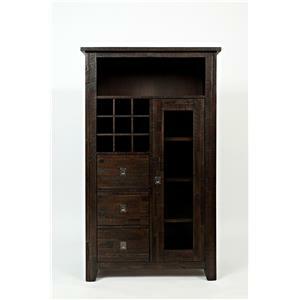 This cabinet can make a statement in your dining room while also providing you with display and storage space. 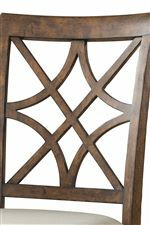 Behind the paned glass doors sit shelves that are great for displaying plates, china and decor. 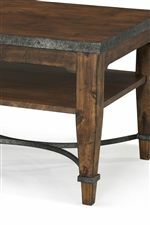 The bottom drawers allow you to store table linens and other items out of sight. 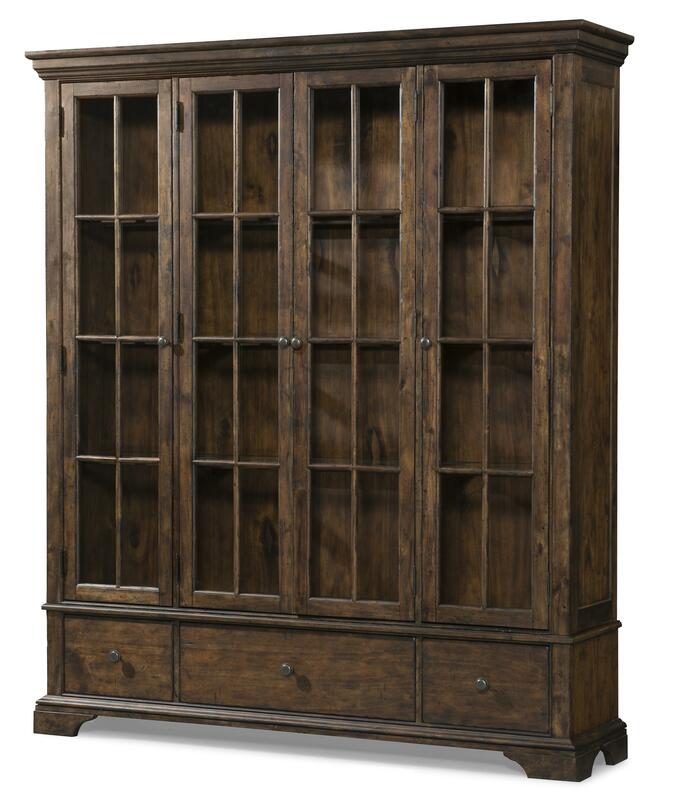 This curio cabinet sits on bracket feet with crown molding along the top for a classic look. 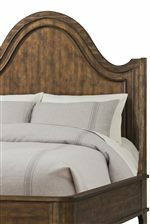 The Trisha Yearwood Home Monticello Curio by Klaussner at HomeWorld Furniture in the Hawaii, Oahu, Hilo, Kona, Maui area. Product availability may vary. Contact us for the most current availability on this product.